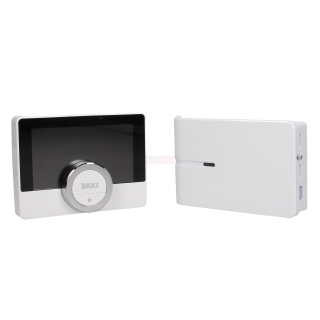 Introducing the Baxi uSense app smart phone controlled room thermostat. Control your heating using your smartphone or tablet wherever you are. Schedule your central heating to come on as and when you need it. 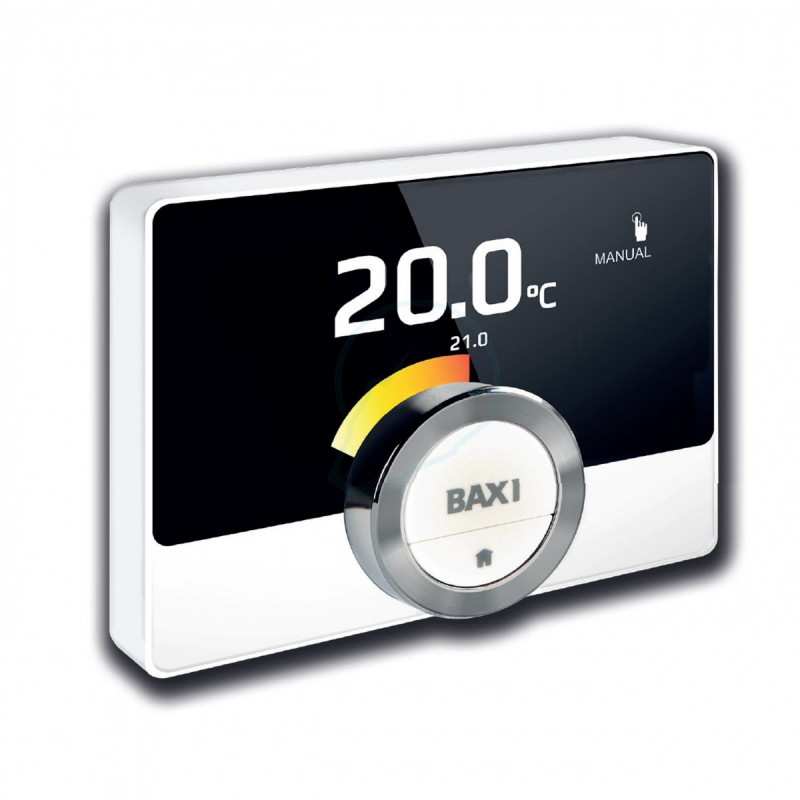 Baxi uSense is compatible with all combi boilers using the 230V switch live. Additional features, such as boiler fault diagnosis, are enabled when connected via OpenTherm.